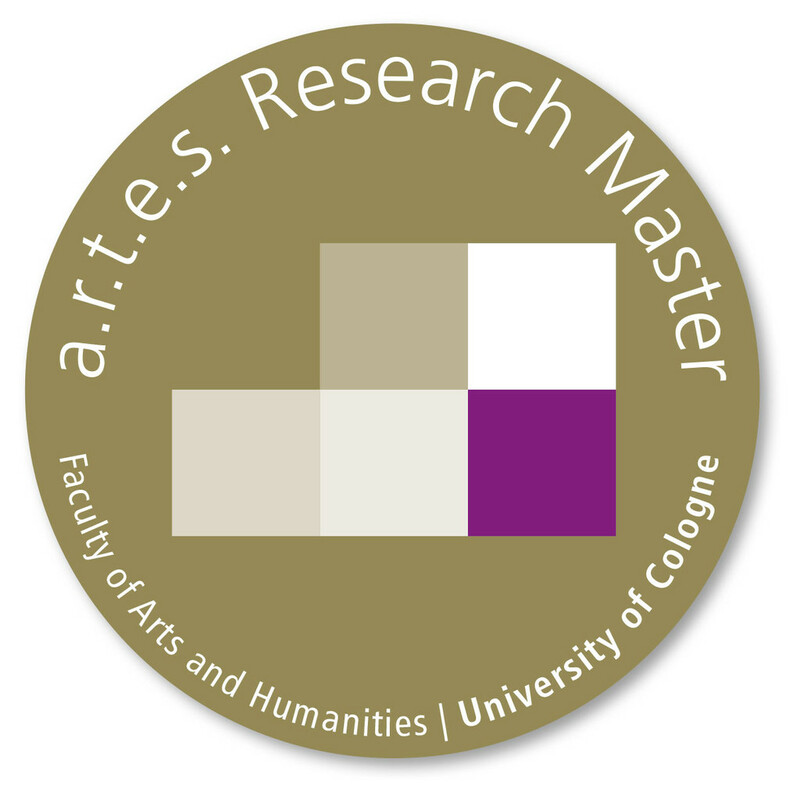 The professors and postdocs of the Research Lab are in charge of the courses of the a.r.t.e.s. Research Master programme, which targets highly motivated students who wish to do research and prepare for a subsequent doctorate already during their Master phase. The specially designed seminars and workshops offered in the Research Master programme are available in the a.r.t.e.s. module. One remarkable aspect is its interdisciplinary approach to research questions in the arts and humanities. In the a.r.t.e.s. module, students can get an insight into the topics and questions the teams of the two research groups “Transformations of Knowledge” and “Transformations of Life” in the a.r.t.e.s. Research Lab are currently doing research on.